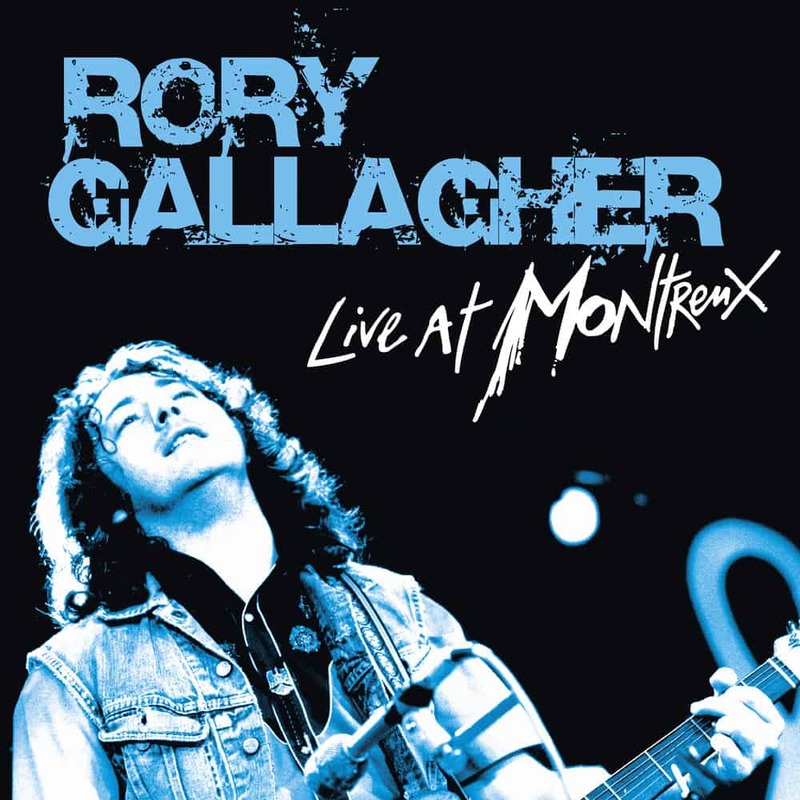 “Live At Montreux” is a posthumous live album release by the brilliant Irish guitarist Rory Gallagher who played the Montreux Jazz Festival a couple of times over a twenty year period. It’s a live collection recorded at the famous festival in 1975, 1977, 1979 and 1985. Rory Gallagher was rightly famed for the virtuosity of his live performances and always delivered one compelling performance after another. This live album serves as a satisfying and overdue tribute to a fine musician and warm, generous personality who is sorely missed.